If you have the basics of skate skiing down and are looking to add even more glide, speed, and strength to your time on the track, you’ve come to the right spot. 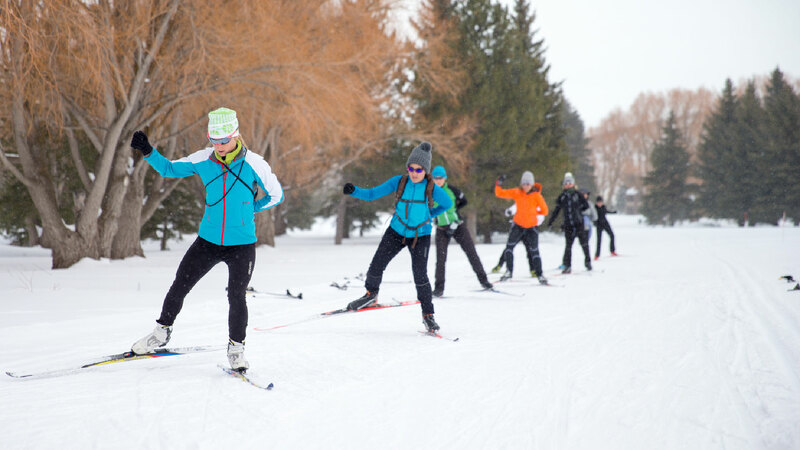 Our professional instructors, are a great resource for taking your skate skiing up a notch. This season we are offering the first session to all adults and the second session as a ladies-only clinic. Both sessions will include drills, tempo work and refining V1, V2 and V2 alternate technique, and are perfect for intermediate skiers who are ready to challenge themselves more in the sport.